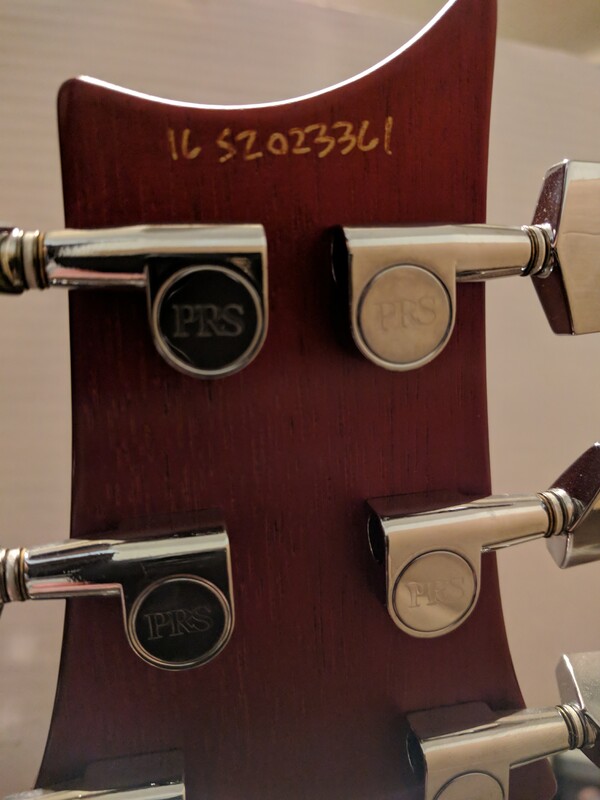 How can I identify the pickups in my S2 Standard 24? Discussion in 'Electric Instruments' started by zptc, Feb 13, 2018. Bought it used. From the serial I'm guessing its a 2016 model with the HFS/Vintage pickups. Would the pickups be labeled in some way? Should be labeled on the back of the pickups. garrett and zptc like this.